Our latest feature is for our client Dave’s Sweet Tooth on Reader’s Digest Online! The small batch toffee company was featured as an awesome Valentine’s Day Gift for a best friend. 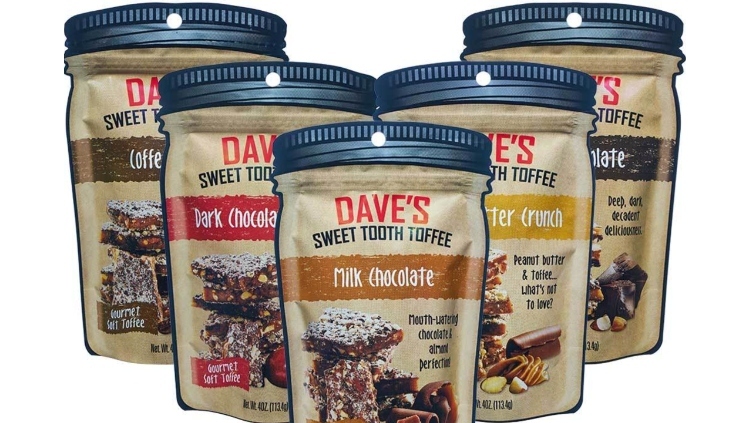 Check out Dave’s Sweet Tooth for a soft crunch to satisfy your sweet tooth in flavors like Milk Chocolate, Dark Chocolate, Coffee, Peanut Butter Crunch and Dark Chocolate Cherry.